Give Back This Christmas: 2017 Charity Gift Guide! So, after a recent thread on my twitter about gifts that you can get from charities I thought, why not put it in a gift guide? I, personally, find that there’s no better gift than a gift that’s good and does good by giving back to those who really need it. 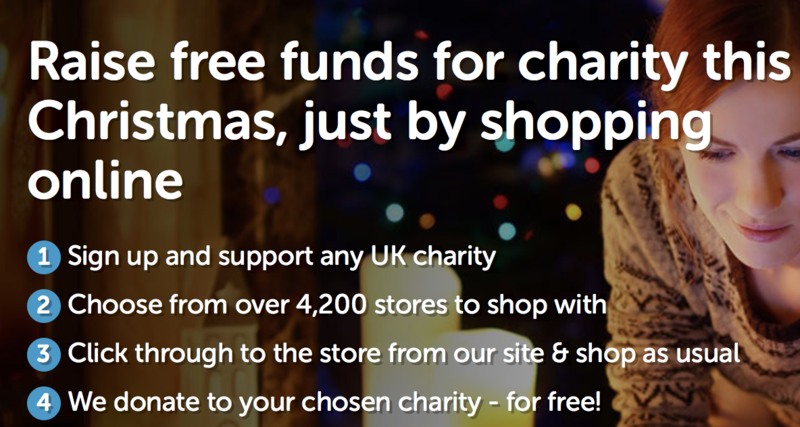 So, I’ve got some fabulous gifts and charities coming up in this gift guide, let’s go! Whilst not technically a charity, this company donates part of their profits to Rice Bowls, who provide food for orphaned children. It’s a lovely thought, and their candles look amazing too! Cancer Research UK have some really lovely gifts in their store, it was difficult to only choose a few to feature! Plus, they’re selling cards and gift wrap too! 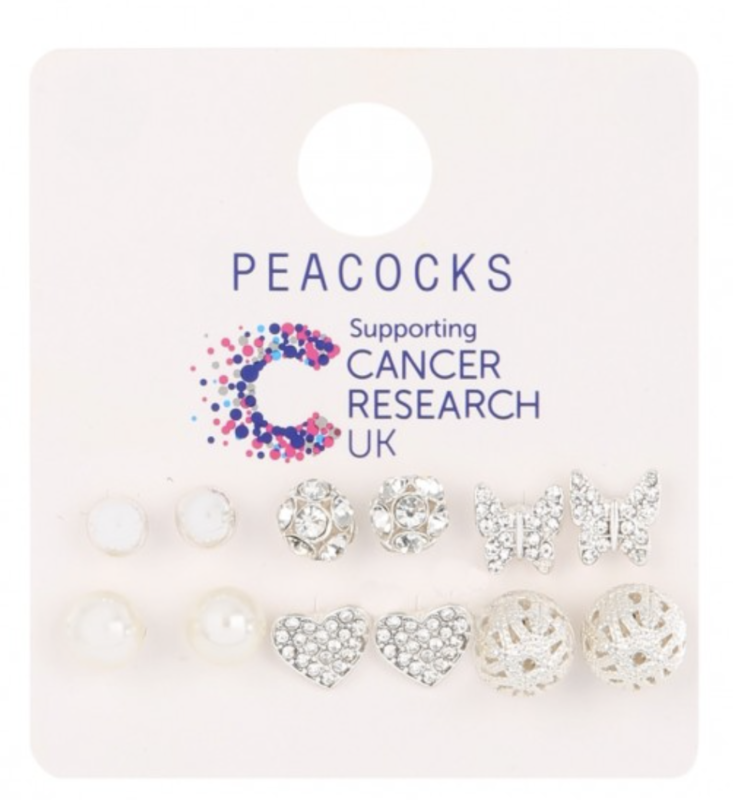 Peacocks also sell some items for cancer research UK, including these gorgeous earrings for only £4! Again, not technically a charity, although profit received does benefit a charity. This range has got some adorable pj sets, and of course, fluffy socks! Know someone who loves hedgehogs?! This one’s for them! TBHPS have some lovely gifts on their site, including the super adorable cookie cutter. You get to give someone something they’ll love, that’s also helped something that they love, perfect! This charity made me cry. 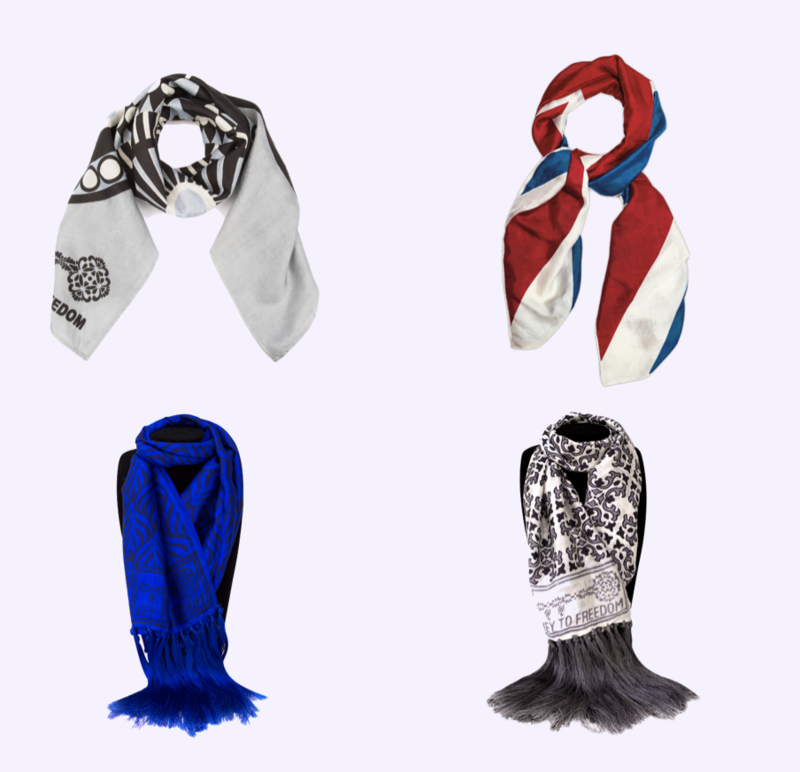 Previously on sale at Topshop, this company make scarves and other accessories which get signed by the woman (usually rescued from a vulnerable situation), and the profit goes directly into her bank account. I know many people who use and love Moleskin products, especially for bullet journals! 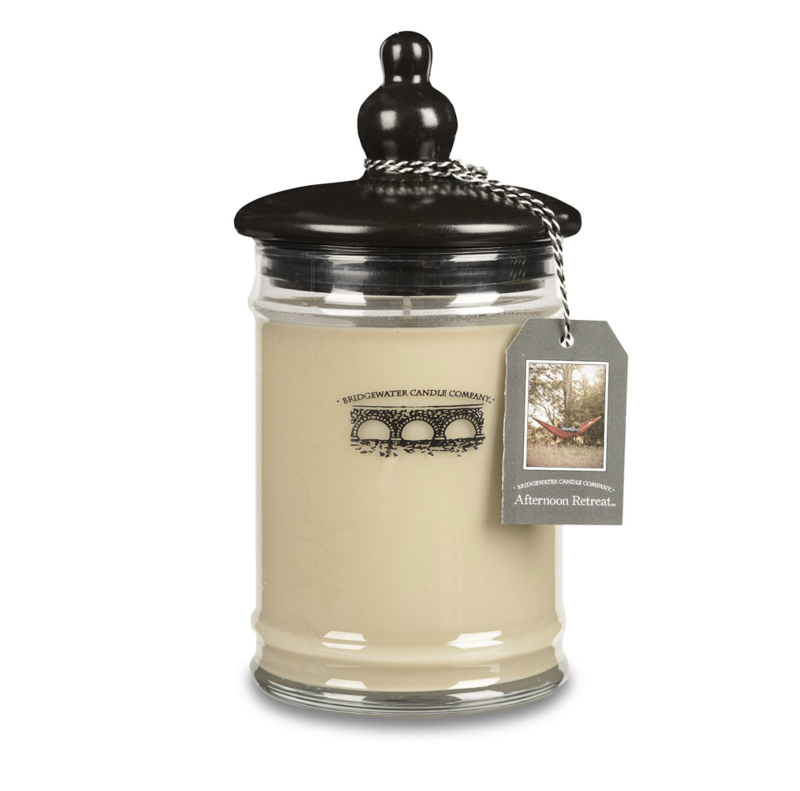 This special collection supports the fight against AIDS by donating a percentage of the profit to the Global Fund. Oxfam have an incredible range of gifts that they call ‘unwrapped’. These gifts are donations to the charity, in which you help to fund something. Visit their site via the link above for more! How cute are these tops?! They’re available from Selfridges, and aim to raise awareness amongst young women about gynaecological cancer and its symptoms! This was by far the best range of gifts I found on a charity website! From beautiful crafted boardgames, to jewellery and back packs, this site is really great for variety. Oliver Bonas has partnered with the charity The Eve Appeal for a special collection in which donations are made to this wonderful charity. These items are so gorgeous, and perfect for gifting! And that’s all from me today! This is definitely not an exhaustive list so, if you find/know of anymore gifts that will benefit a charity this Christmas, feel free to leave links in the comments and I will continue to update this post to include them (with credit to you of course!). All images sourced from respective, linked websites. This is a lovely post and something we don’t see or hear of often enough! Excellent hunni! this is such a good post idea!! i feel like christmas is a time where people just stupidly spend their money and i was never aware of all the products that are usually bought at christmas, can be bought from charities! 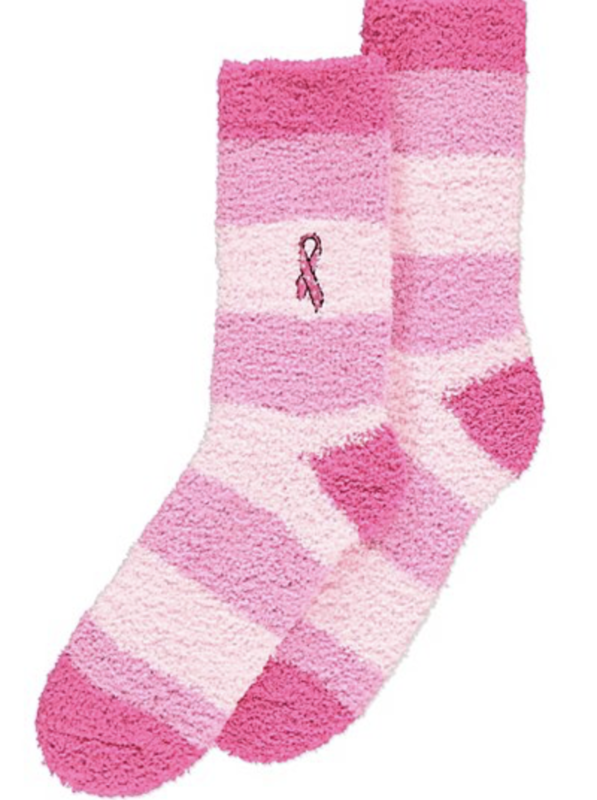 For example, the socks, i buy my friends those fluffy socks every year, this year i’m definitely going to get the tickled pink socks so that my money benefits a cause! This is such a great post, we’re all about giving back during Christmas and this is such a great idea! Love everything you’ve listed and will get searching for gift ideas! Will defo be sharing too as I know many would enjoy this! Thank you so much for sharing! Brilliant post! It’s great to give back at Christmas time and support those in need. I had no idea all these companies supported charities so it was lovely to read about them in your post. I definitely want to try support more charities and those who need it. This is such a helpful post, it’s really amazing hun. Cancer Research UK have some gorgeous brand new Christmas items like candles and cushions in their stores. I am going to be checking out the hedgehog society! I truly loved this post and will check out all of these sites before I shop anywhere else. I’ve never heard of “Give As You Live” I hope the site is available in the US. AmazonSmile is Amazon’s version of Give As You Love. They have all the same products and prices as Amazon but they donate a little to any organization of your choosing at no extra charge to the buyer! The Hedgehog preservation society – awww! I will definitely need to support them soon, and they have such gorgeous toys as well! I really love the idea of giving back with your gifts, it’s so important! I wrote a post along a similar vein a few weeks ago and I have linked this one in it when it goes live this weekend because you’ve got so many great ideas here! Hellow my name is Martinlum. Very good-hearted article! Previous Post £50 Zoella Calendar?! Here’s a charity alternative! Next Post 2017 Gift Guide For Him!